I watched a fascinating story last week about a seed vault in Norway that stores seeds from all over the world in case of a global disaster. The Svalbard Global Seed Vault is located on an island off the coast of Norway, near the Arctic Circle in an old coal mine. 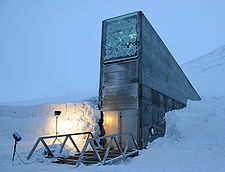 The seed vault is located 390 ft inside of a mountain and is 430 feet above sea level, so that even if the polar ice caps melt the seeds will stay dry. The structure is impressive, and the design takes into account global and cataclysmic disasters- saving the seeds to help reestablish food sources after an extinction-type disaster. So I can get my arms around this- I’m a builder. Make it tough and high and strong. Build a fortress to save the seeds! I get it- but this is the part that is truly amazing. The seeds are kept at the optimal temperature for long term storage- zero degrees Fahrenheit. Seems like they would eventually freeze and die- right? How could they still be alive at zero degrees for more than a winter or two? Well, not only will they live for a few winters, the seeds can be stored for hundreds and in some cases even thousands of years. At zero degrees! Forget the fancy building- that is truly amazing! Seeds are the source of life. They are extremely resilient- they have a distinct purpose. They wait for the right conditions- warmth, soil, water and then do the miraculous. A single seed is designed to yield much more than itself. To grow and multiply- to do the extraordinary. Is there a seed within you that is waiting to come to life? Spring is here and the yearly winter slumber is coming to an end. Take heart- your seed is still alive. What do you have that you want to grow? There is a seed in all of us that longs to burst through the warm ground of spring. This is a great time to start something new, take a chance, and get out of the old routine. Each year starts new and fresh- it’s God’s plan. What can you start this year? 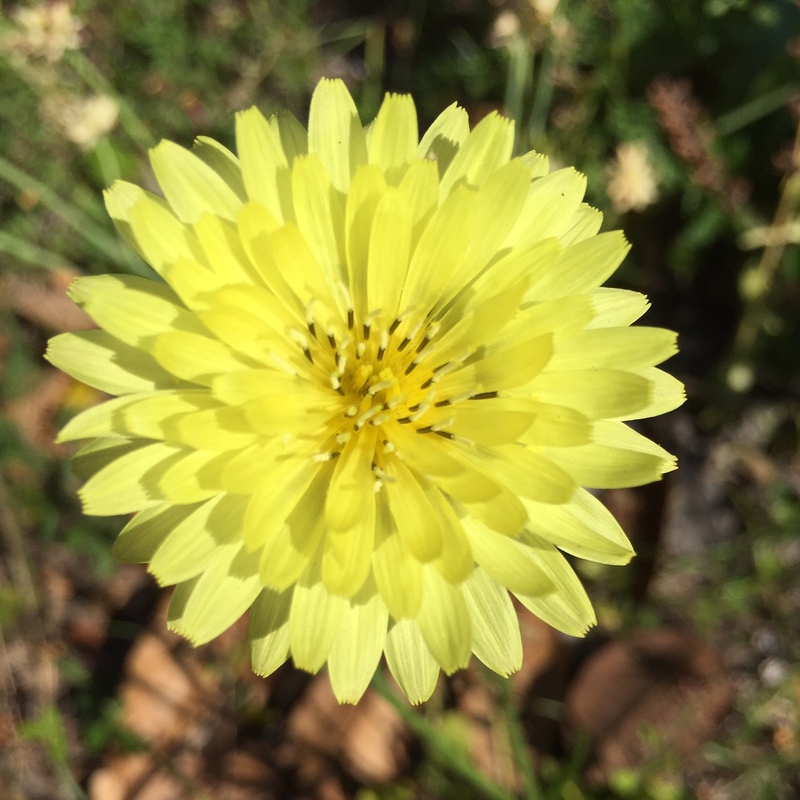 It’s not too late- your seed is alive! Just awaken it from its slumber! Don’t be a stealth reader!- click on comment and tell me what you think!